There is no power greater than a community discovering what it cares about. Ask: “What’s possible?” not “What’s wrong?” Keep asking. Notice what you care about. Assume that many others share your dreams. 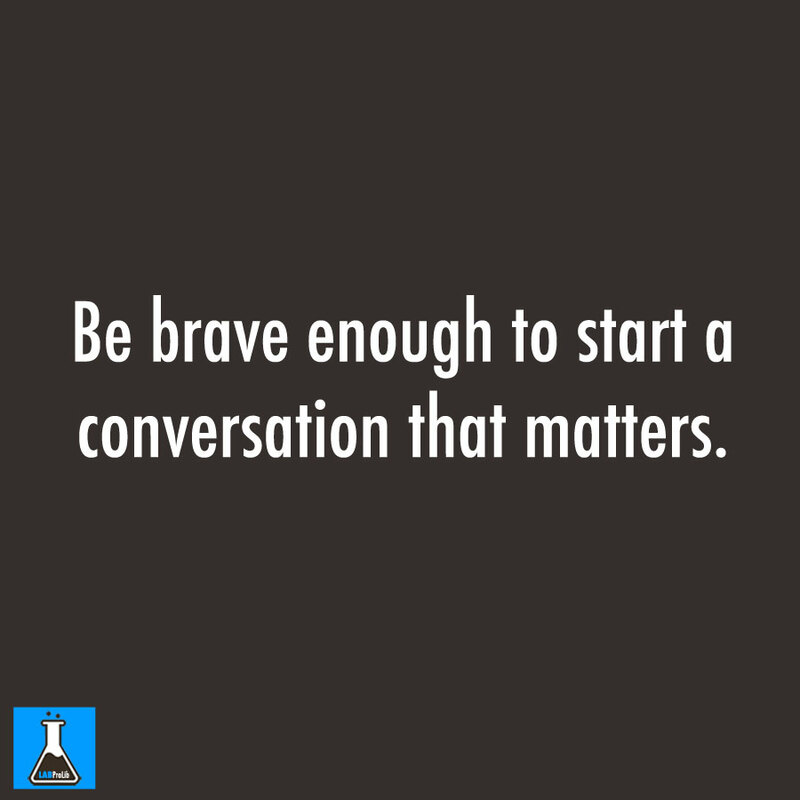 Be brave enough to start a conversation that matters. Talk to people you know. Talk to people you don’t know. Talk to people you never talk to. Be intrigued by the differences you hear. Expect to be surprised. Treasure curiosity more than certainty. Invite in everybody who cares to work on what’s possible. Acknowledge that everyone is an expert about something. Know that creative solutions come from new connections. Remember, you don’t fear people whose story you know. Real listening always brings people closer together. Trust that meaningful conversations can change your world. Rely on human goodness. Stay together. Must watch: British woman shares her thoughts about Islam and Muslims.